Love it or hate it, shopping is a fairly unavoidable part of modern society. Even if you’re only shopping for the bare essentials, it’s always nice to save a few bucks when you can. ShopSavvy is the app that will help you shop smarter to keep your wallet happier. 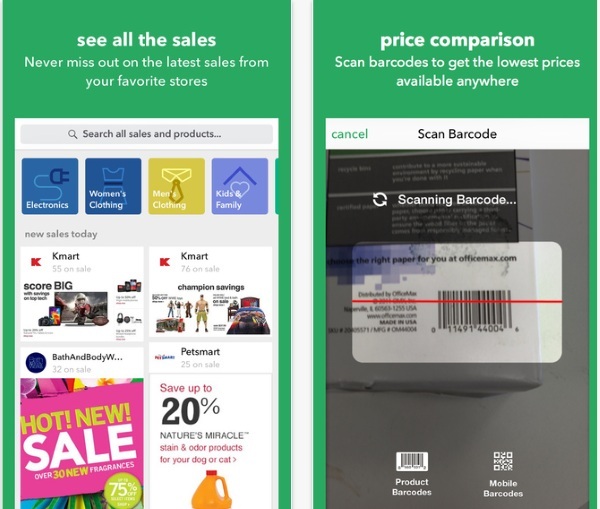 This is an app that works with the barcode scanner. You scan your products and the app shares with you where you can get the best deals on it. Even if you’re not interested in driving to a different store, you may be able to use price matching in certain stores to save some money. 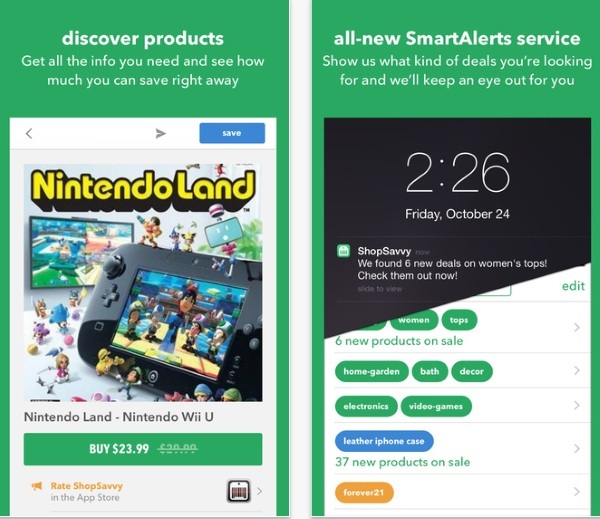 The app also sends weekly deals for large retailers that you are likely to frequent as well as alerts that you set in order to find a deal on certain products. You can also search for items by keywords. This app wants to help you save money and who doesn’t want to save money? ShopSavvy is available for free through Google Play and the App Store.